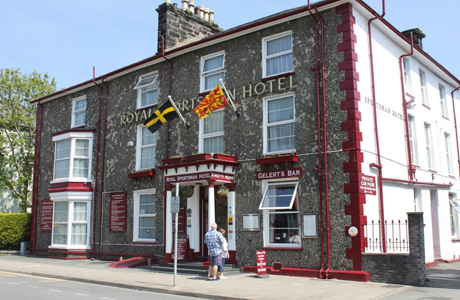 The Royal Sportsman Hotel is a 3-star in the centre of Porthmadog. 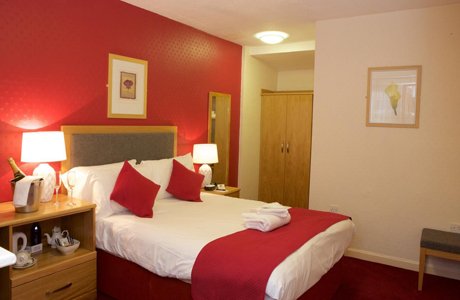 The hotel has 28 en-suite bedrooms that are a mix of family, double, twin & singles. 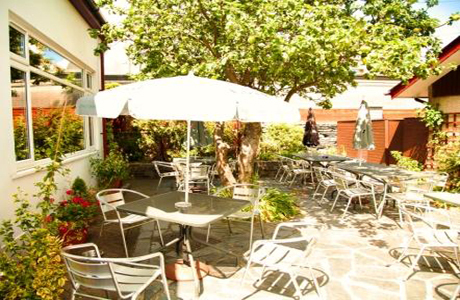 It benefits from a Gastro bar, restaurant, lounge and patio garden. The private covered car park is also an advantage. 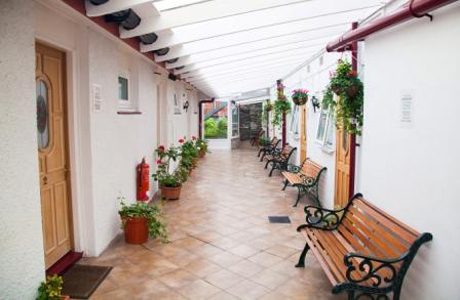 Independently owned, 2 AA Rosette-winning home-from-home is the only hotel in Porthmadog. 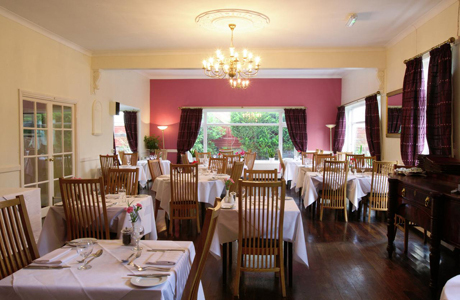 It offers modern cuisine, and a bar with locally brewed cask ales, and free WiFi and car parking throughout the hotel. 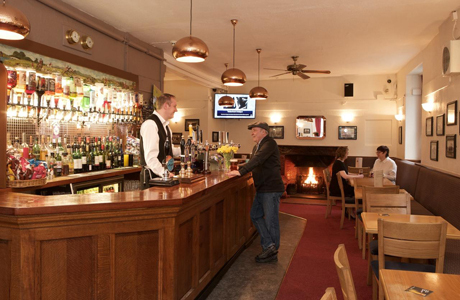 The Royal Sportsman is rated 3 stars by the AA and Visit Wales. 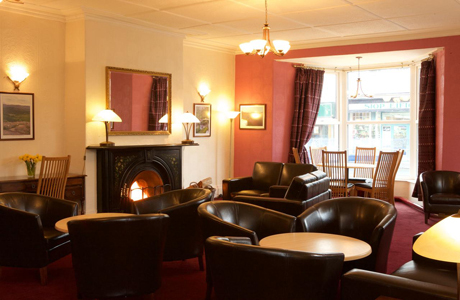 It was built with local slate, and the bar and lounge have original stone and slate fireplaces.